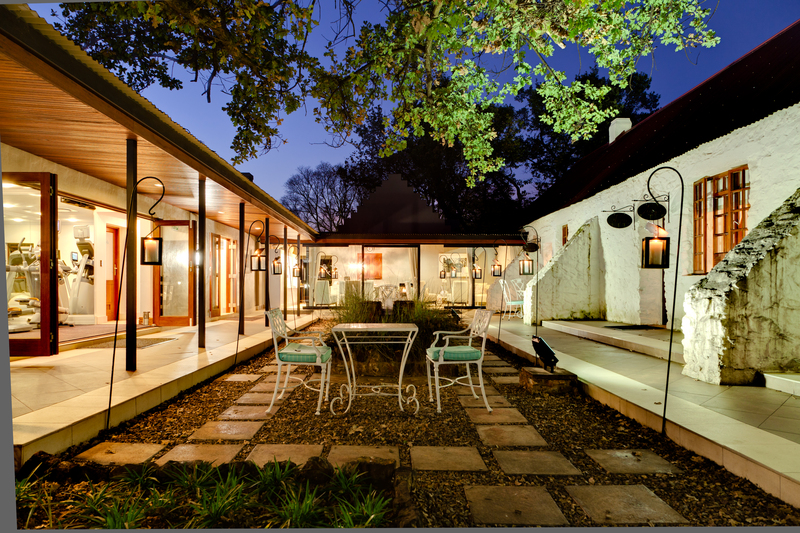 This has got to be one of my best wins on this blog… a chance for two separate couples to enjoy a day at Irene Country Lodge and Camdeboo Spa. 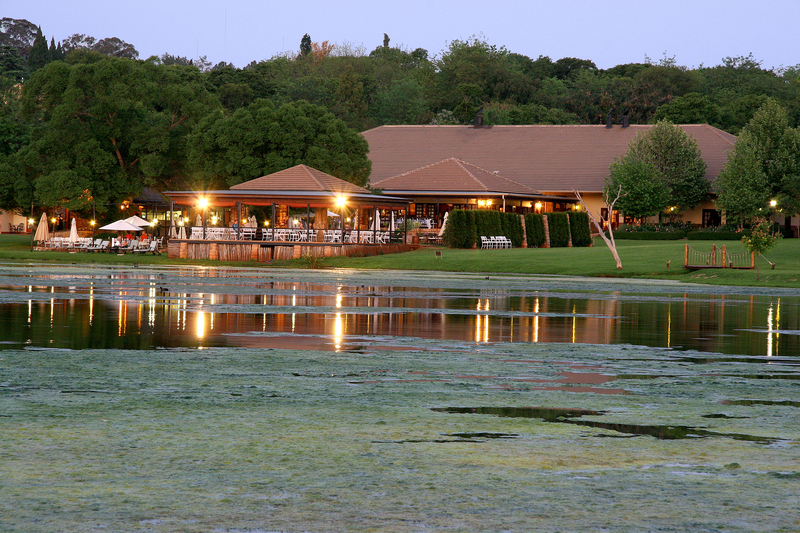 Irene Country Lodge is a four-star establishment set on a lake and surrounded by the well-known dairy farm (a hit with kids) and golf course. 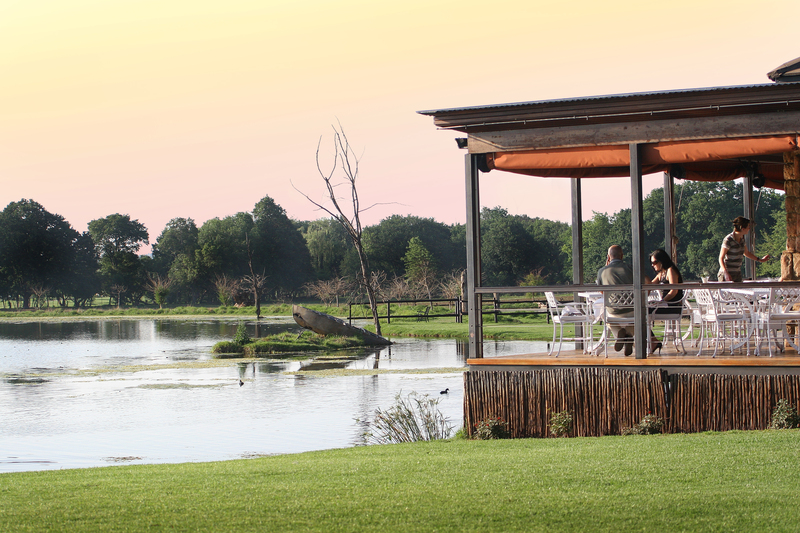 It’s one of those places that is as great for family getaways as it is for romantic breaks (and even conferences). And if you don’t believe me about how fab it is, a look at www.tripadvisor.com (my best travel site for honest reviews straight from travellers) will tell you that it has an average rating of four out of five stars and there are some rave reviews. 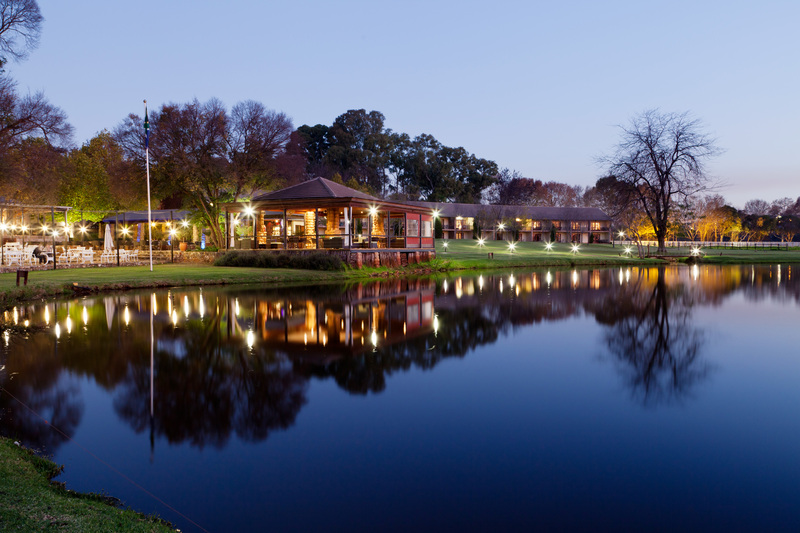 Irene Country Lodge has a spa and two restaurants, and gym (er, not compulsory), free wifi and 24-hour room service. To enter the draw to win, you’ll need to do the following: comment below, be a subscriber of this blog, plus follow Irene Country Lodge on Twitter or like Facebook. It’s really easy. That’s three or four clicks. 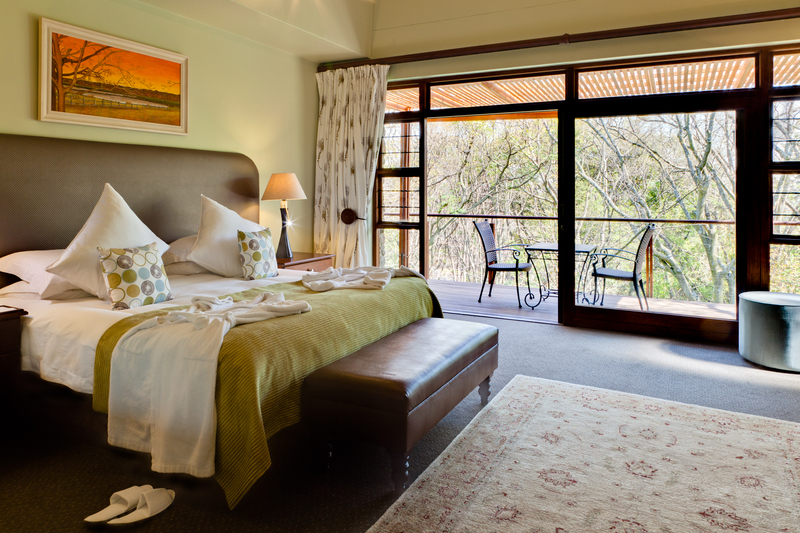 Winners will be announced on Friday after a draw – names will be cross-checked with whether they subscribe to this blog, and follow Irene Country Lodge on Twitter or like the Facebook page. Please note that the prize cannot be exchanged for cash, that the judges’ decision is final, and that transport to and from the lodge will not be provided. The day you visit depends on availability at the spa and lodge. Liked aaaand followed, and already subscribed. Oh my word! This sounds like heaven and just what we need! Will go for my 5 year anniversary- fingers crossed! OMG!!!!!!!!!!! Now this is my kind of prize!!!! Hubby and I could so use this!!! One full night of sleep would be bliss. Liked, following and a subscriber! PS: Just love your blog and always look forward to a new post. 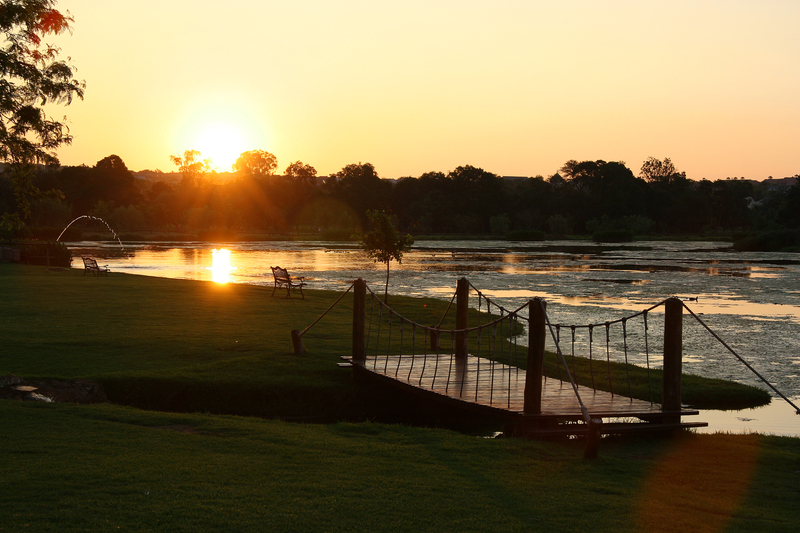 We got married at Irene Country Lodge and would llluurrve an awesome treat like this. Joining on twitter and Facebook now. Id love to win this, really need some tlc. 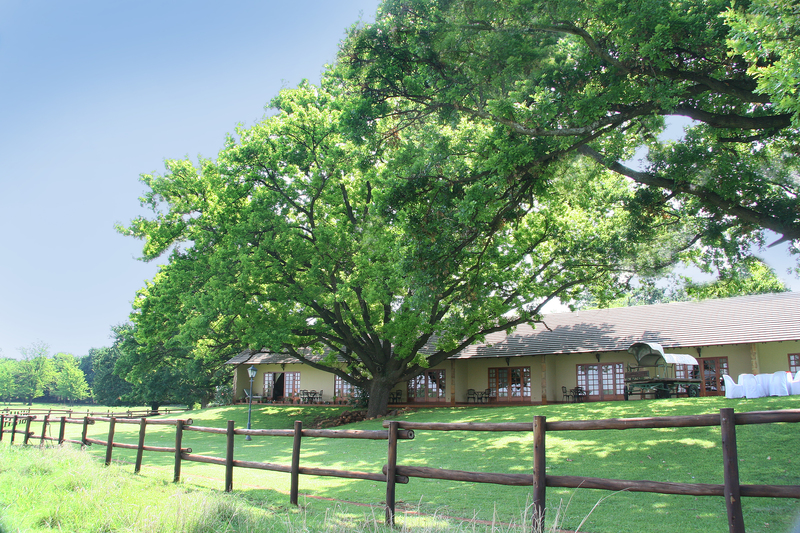 Am a follower of your blog and following Irene Country Lodge on Twitter. This would be a dream come true right now!! I’m in for the win, and I’ll take you with 😉 no pressure…. looks amazing! Wouldn’t mind winning!